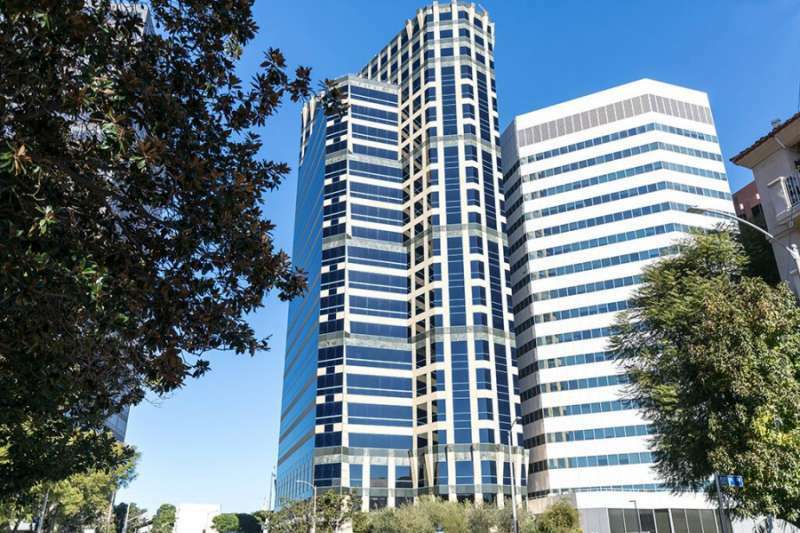 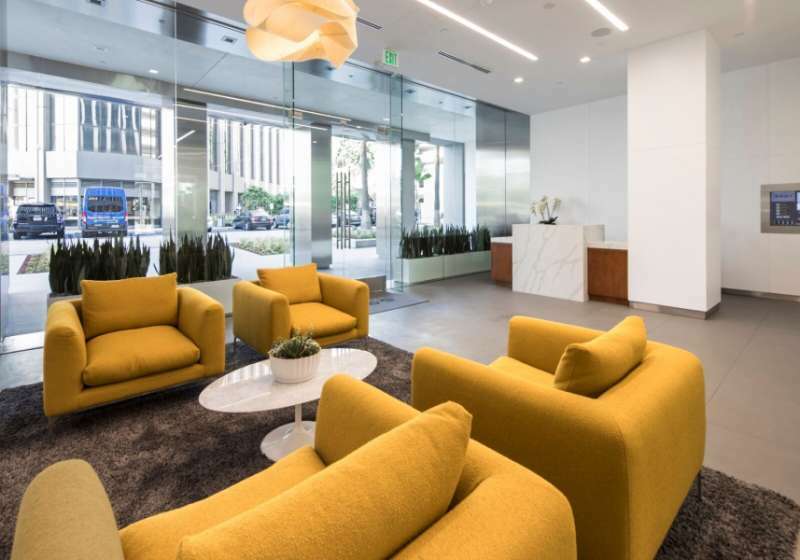 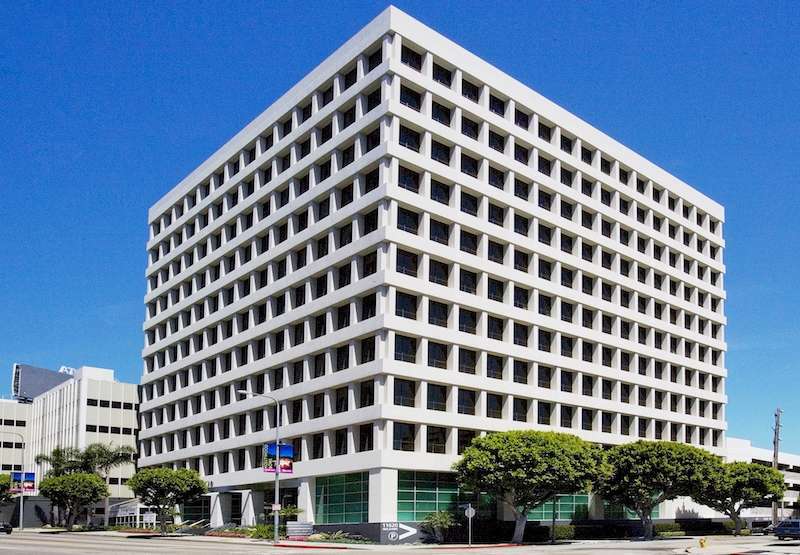 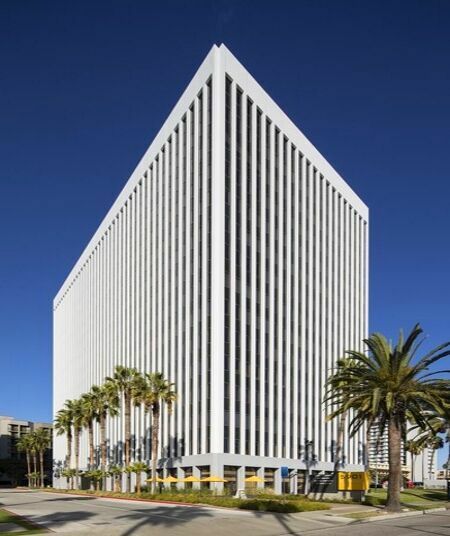 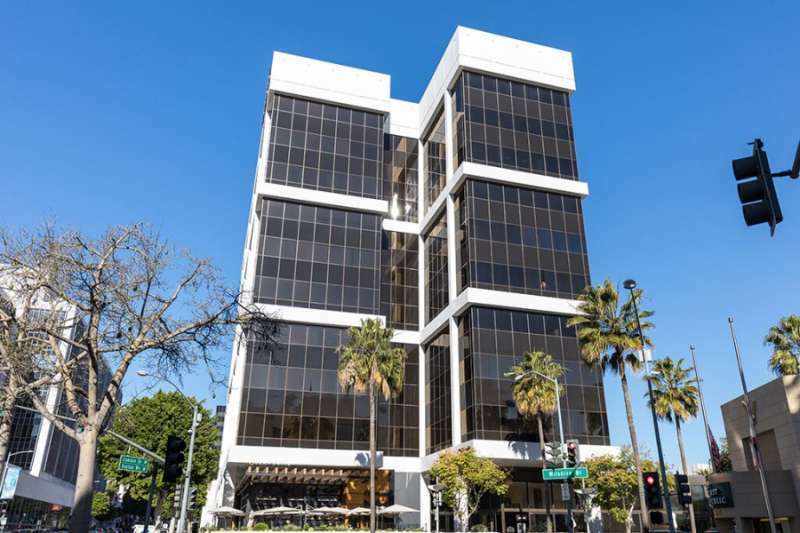 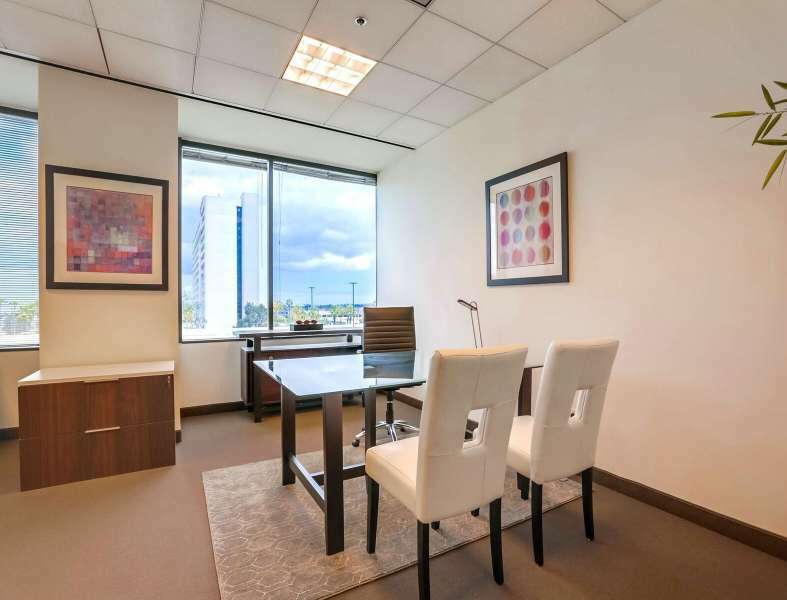 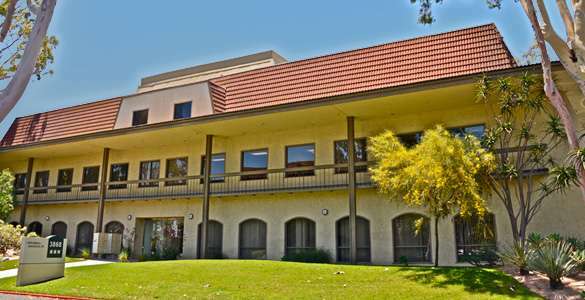 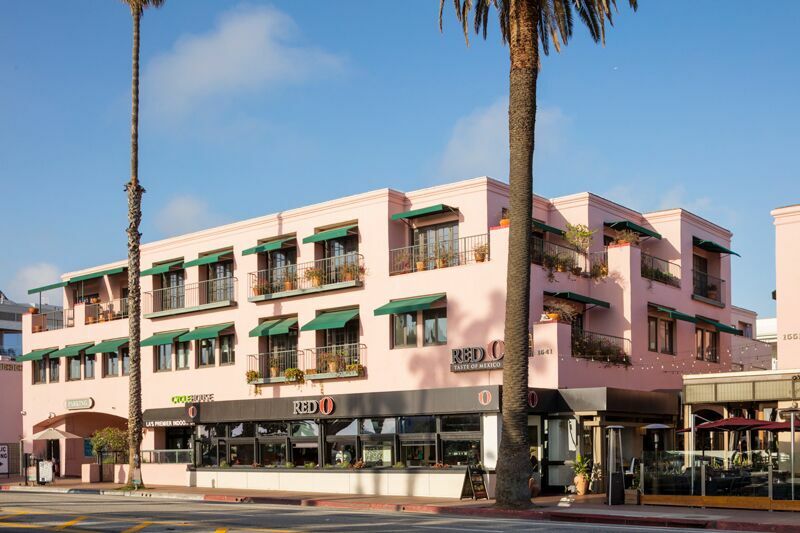 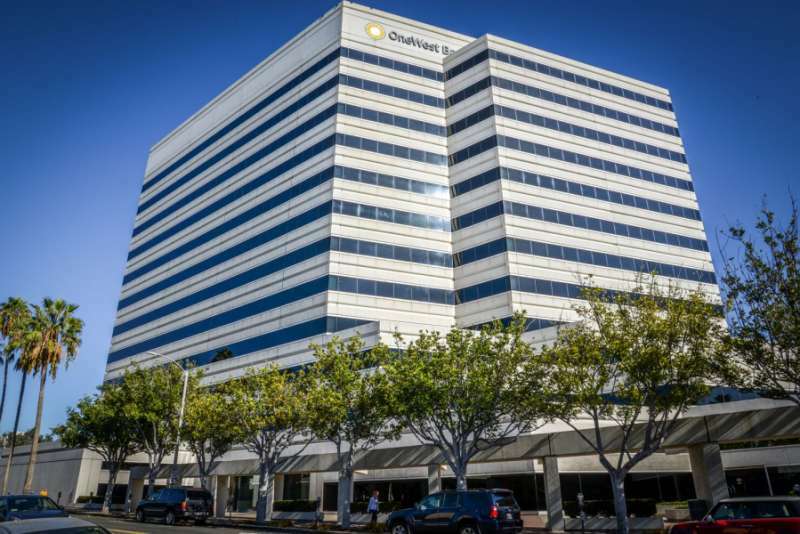 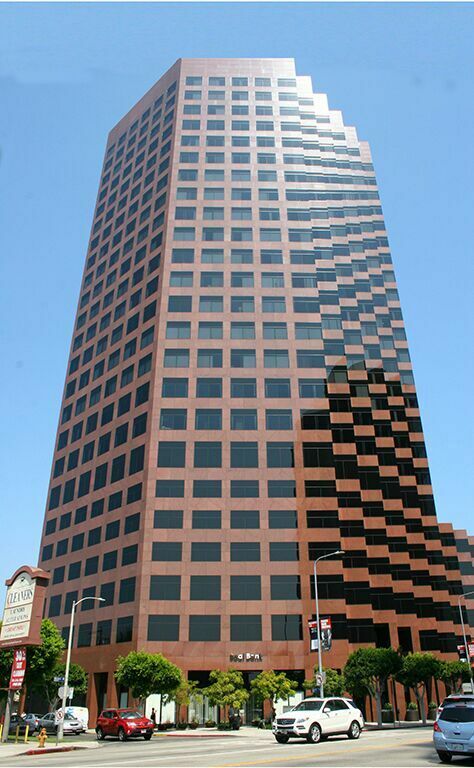 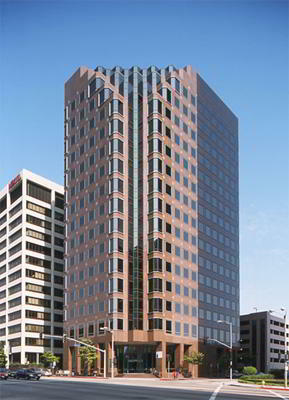 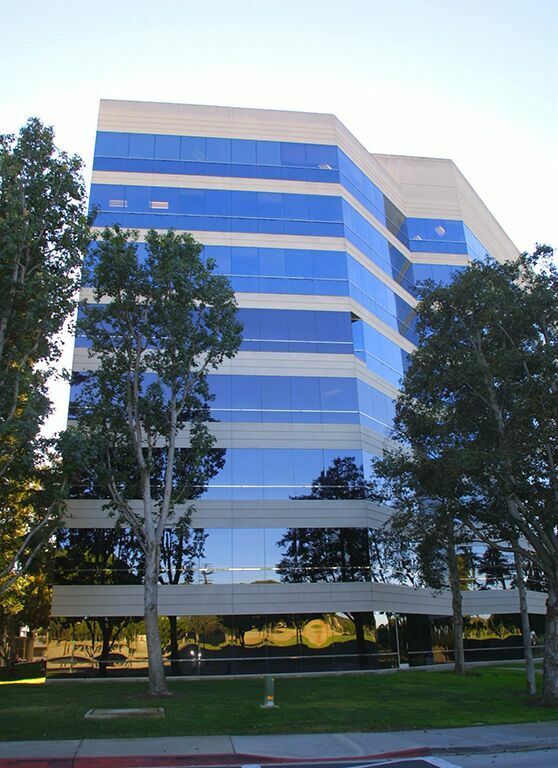 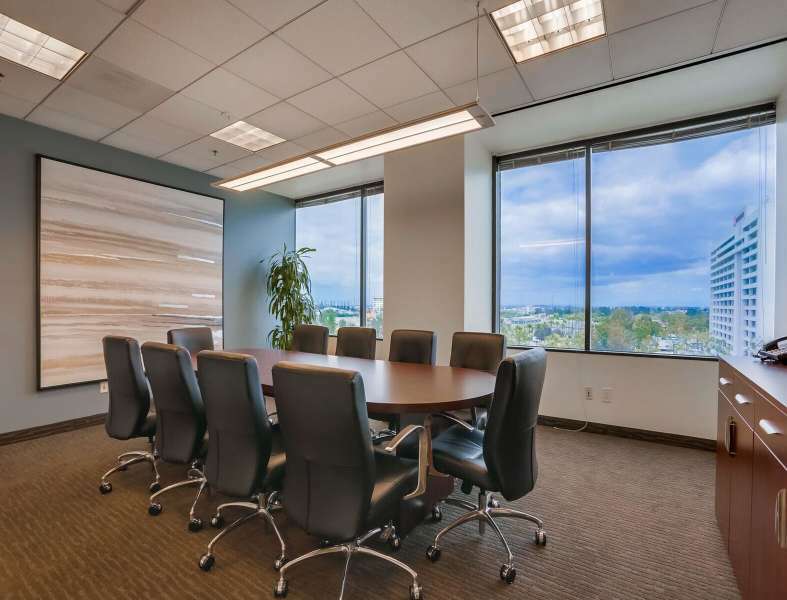 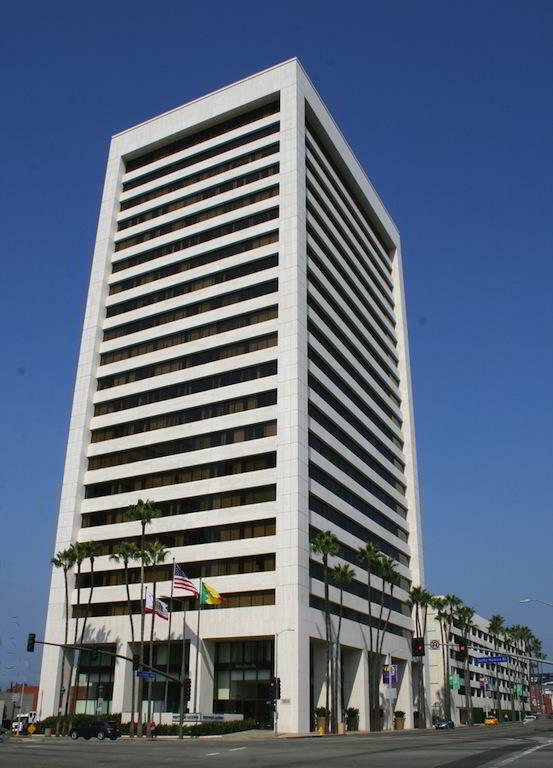 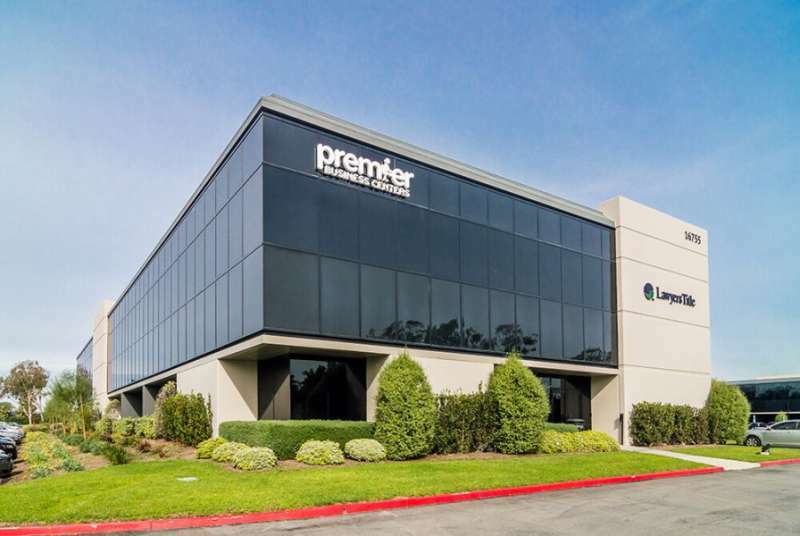 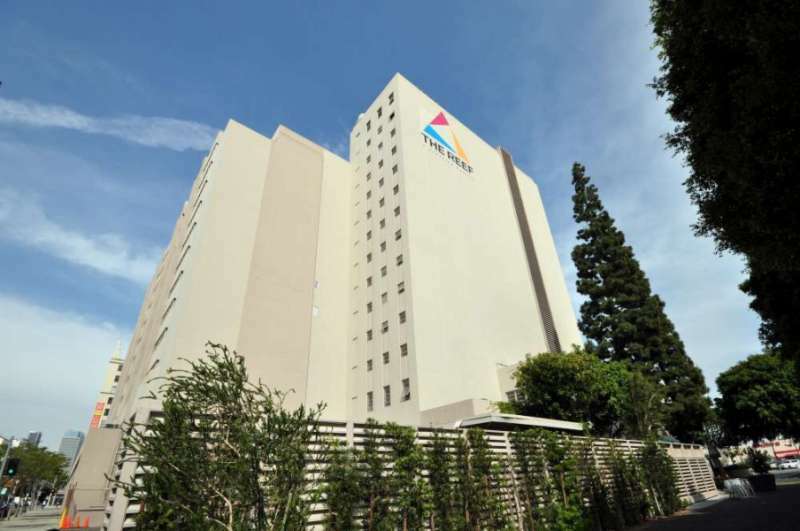 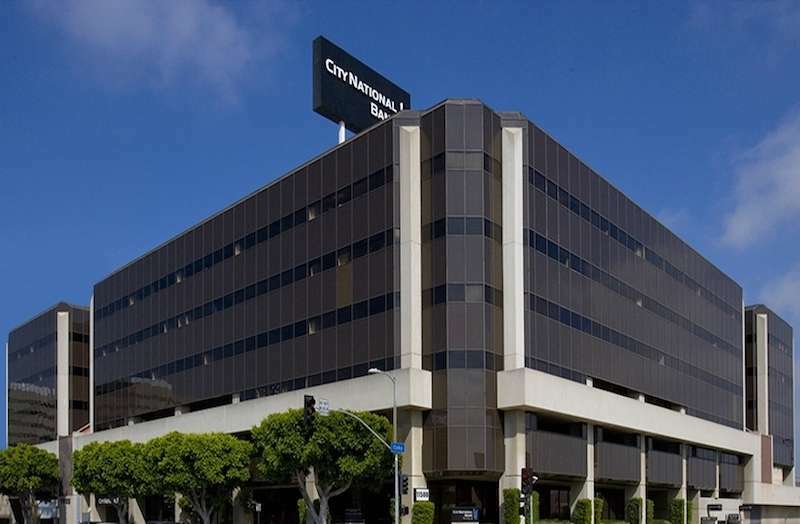 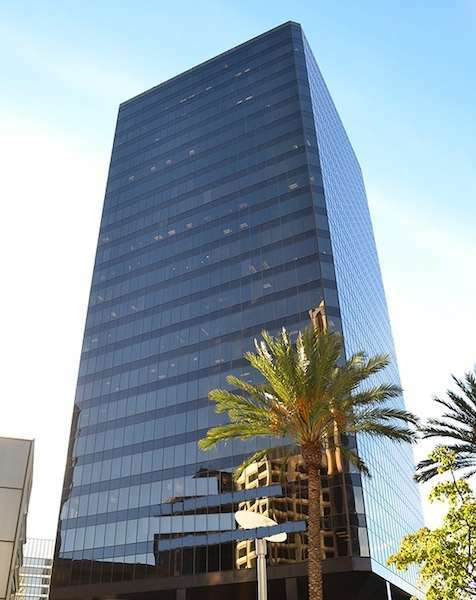 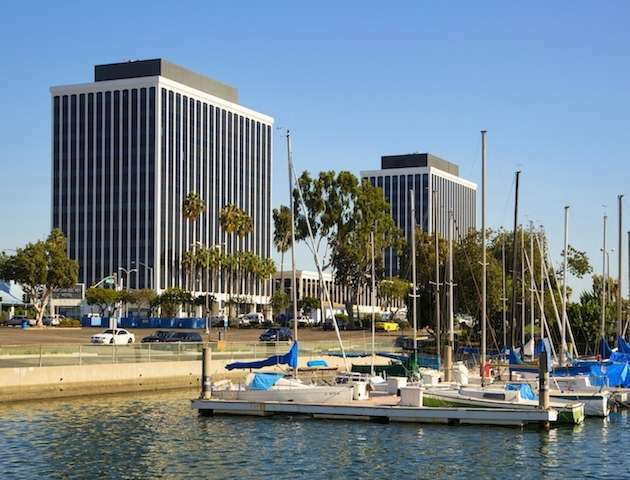 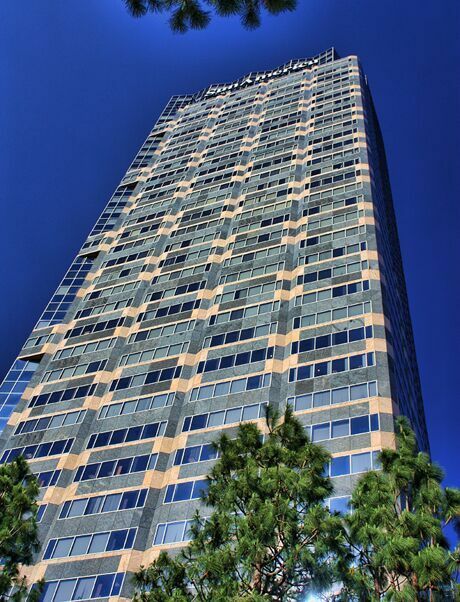 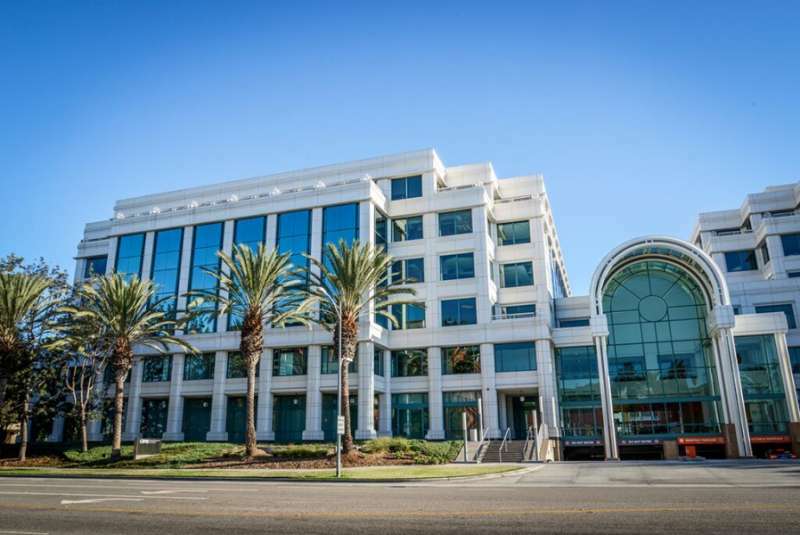 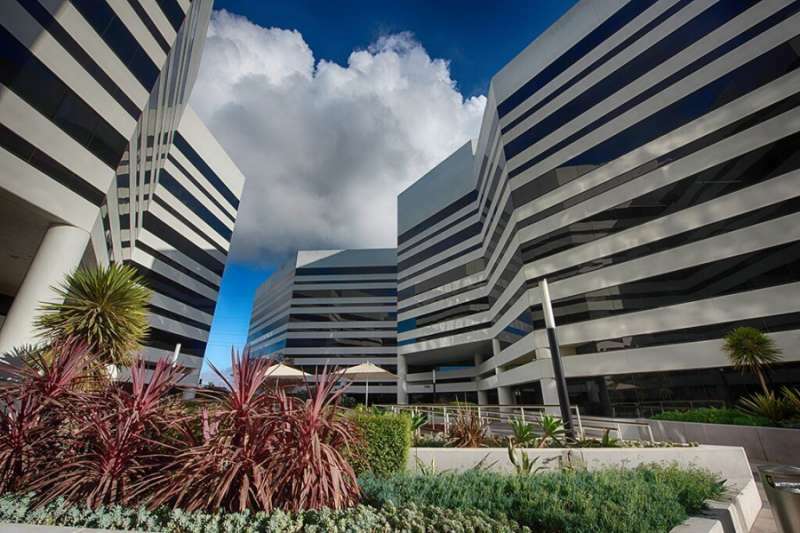 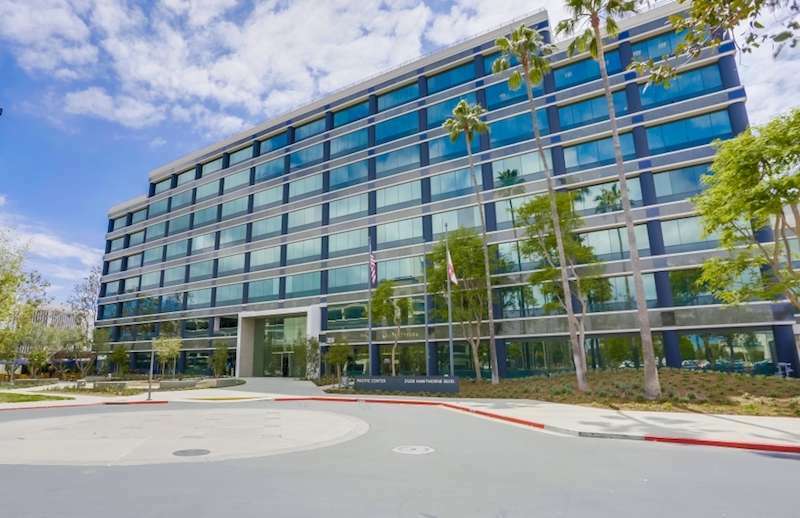 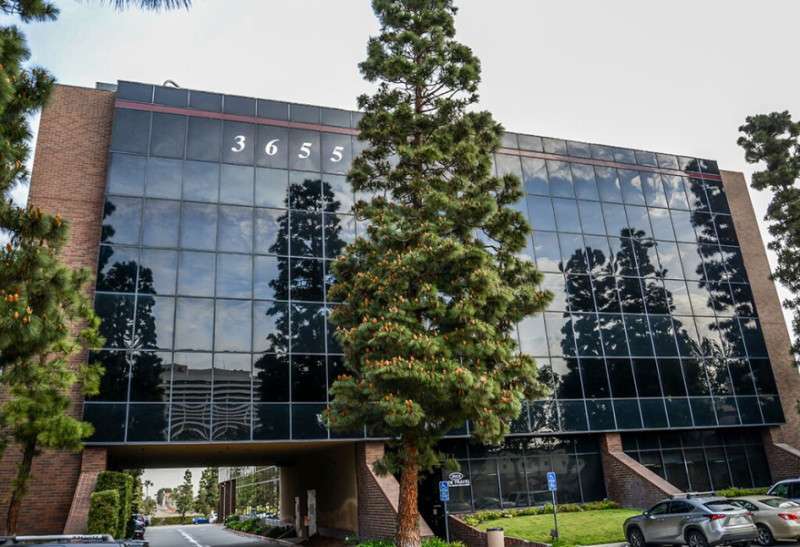 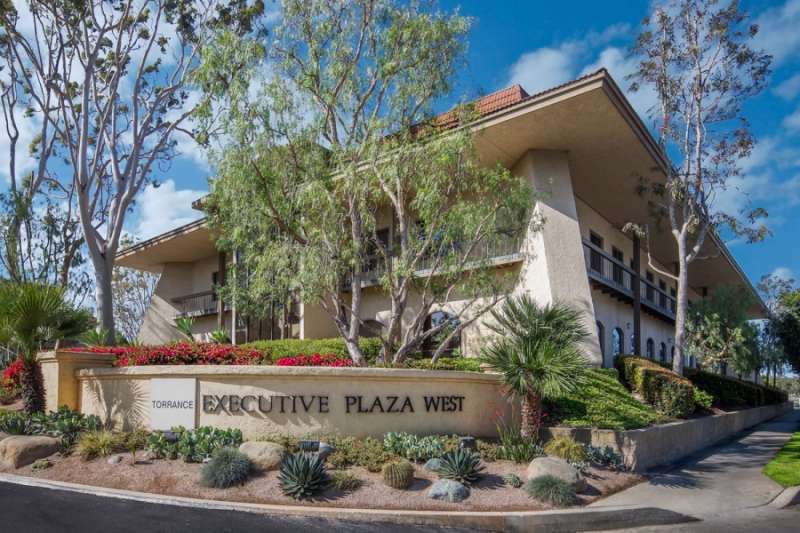 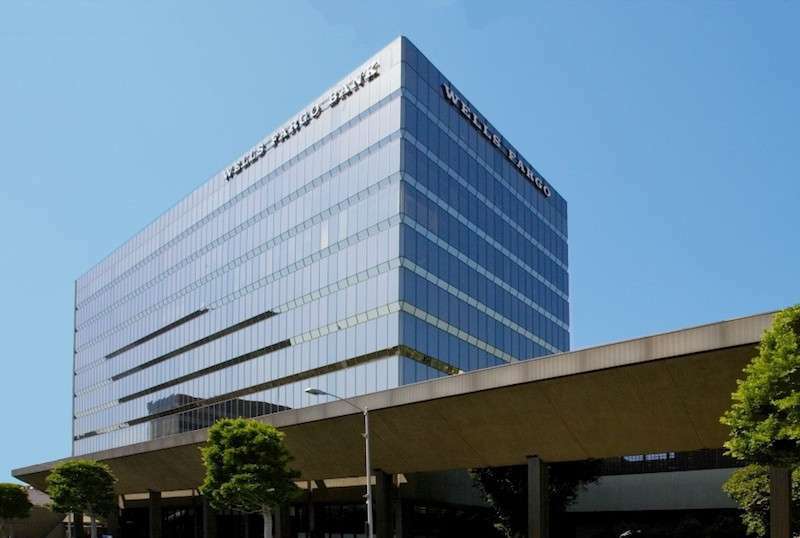 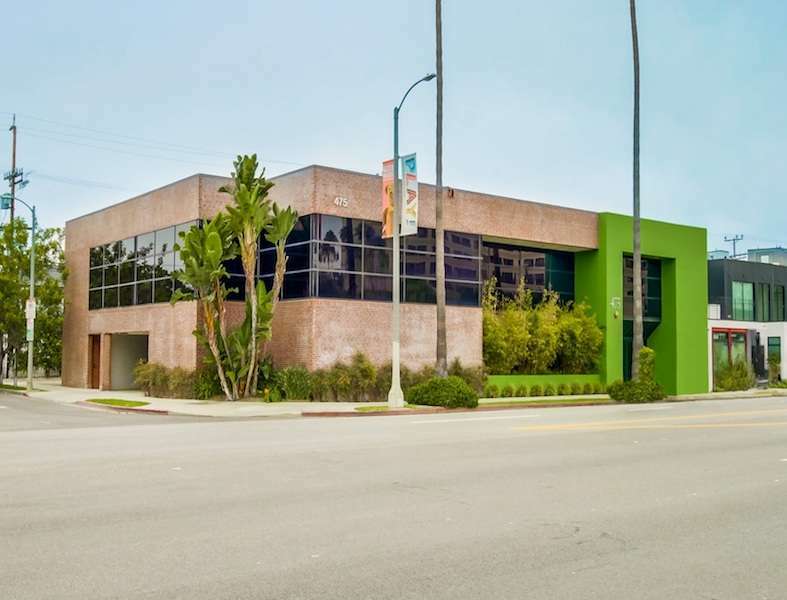 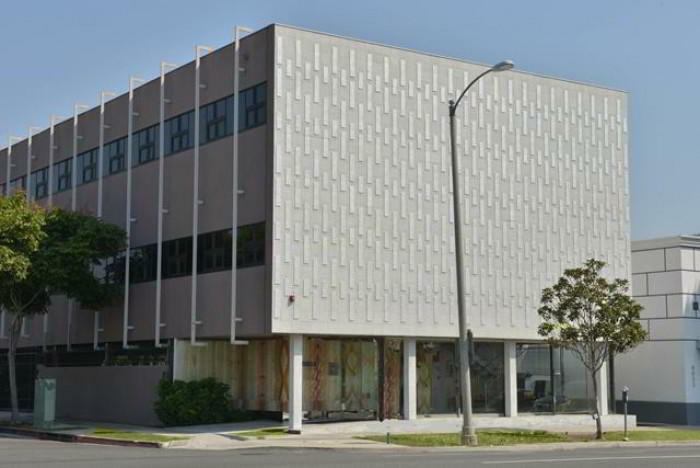 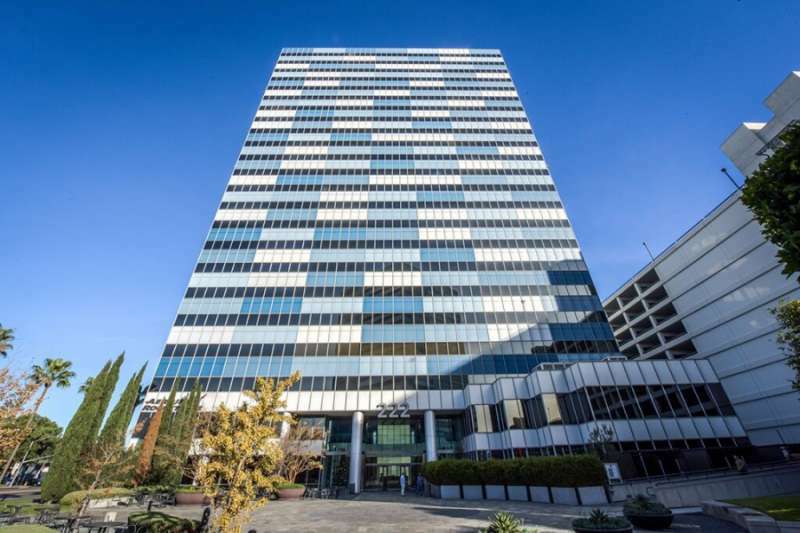 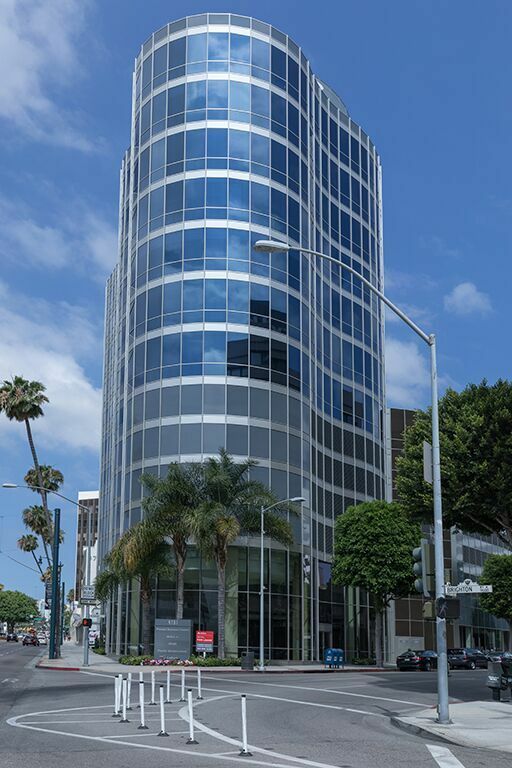 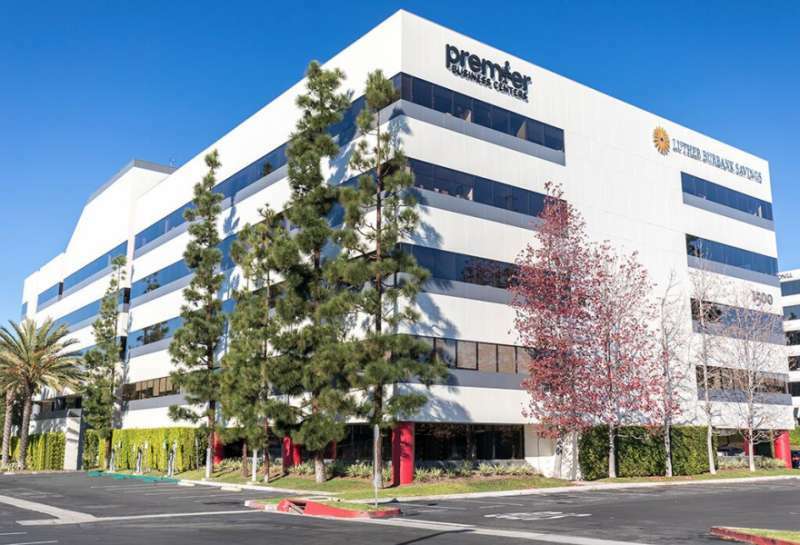 This prestigious Los Angeles virtual office is located near LAX on West Century Boulevard, which allows easy access to the 405. 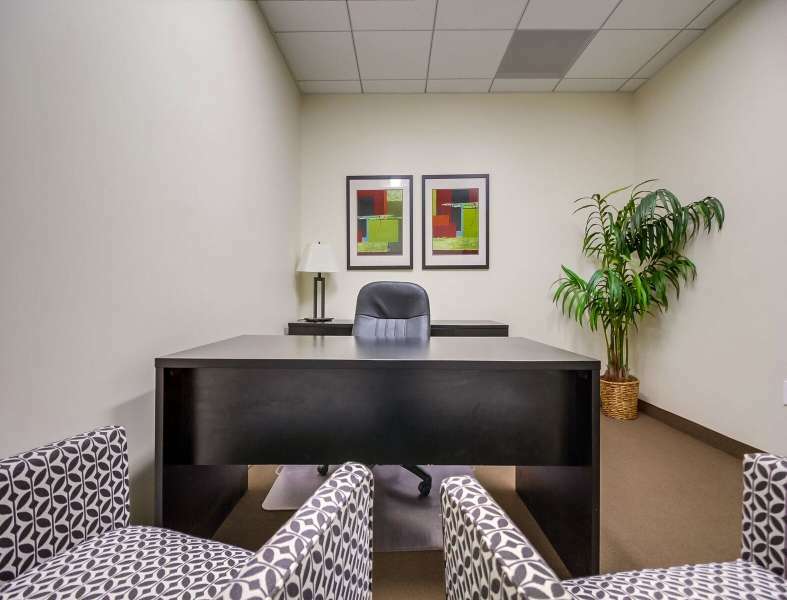 Make a lasting impression on colleagues with our various amenities, such as mail forwarding and handling. 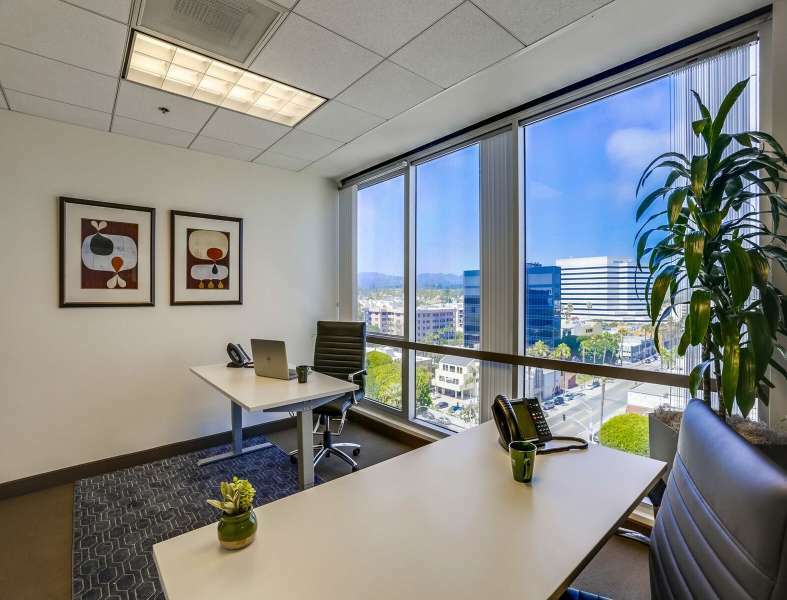 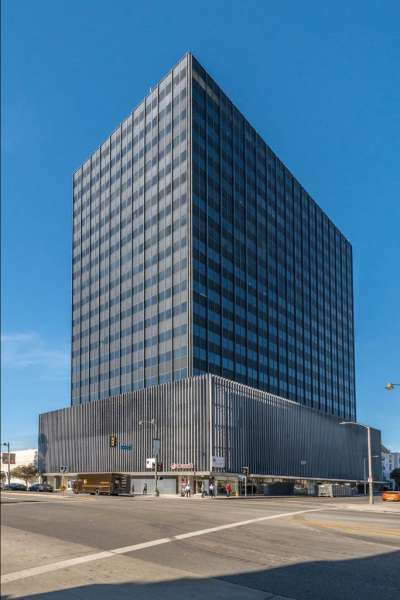 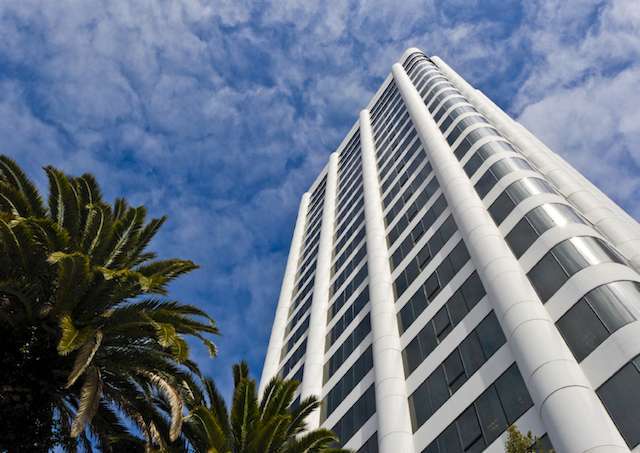 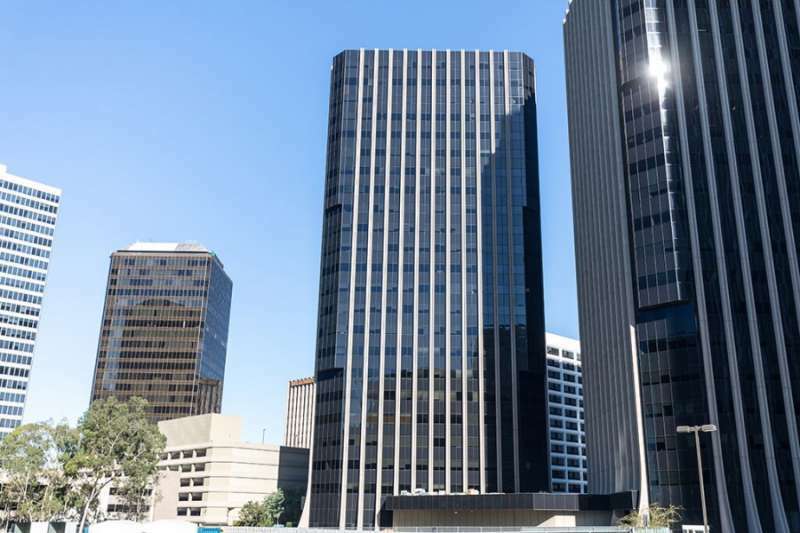 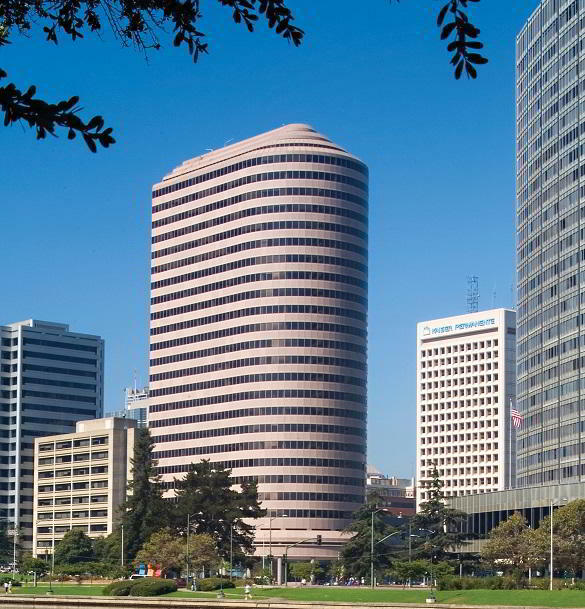 In addition to a recognized business address, virtual office clients benefit from mail forwarding, secretarial and Live Receptionist services, as well as access to on-site conference rooms, day offices, and more.